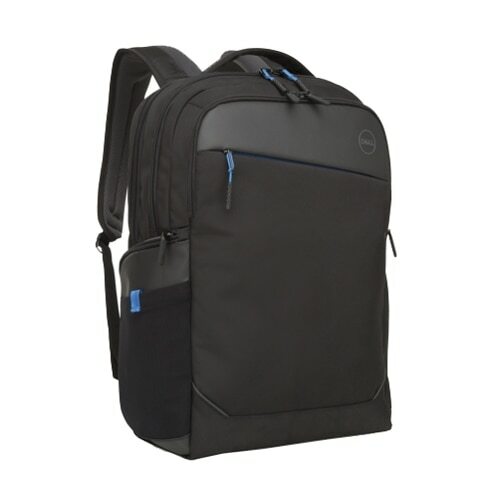 Keep your laptop, tablet and all your office essentials protected wherever you go with the Dell Professional Backpack 17. 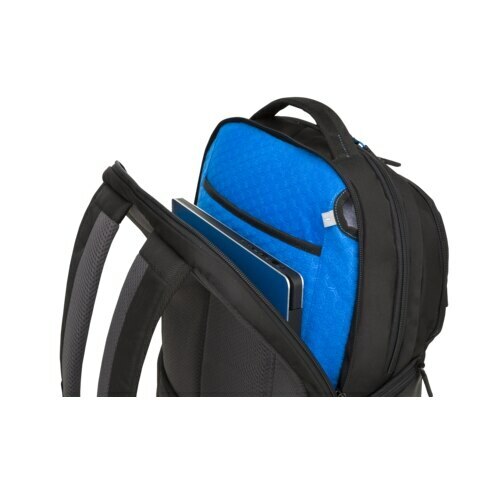 Your 17" laptop and tablet will be securely protected within the dedicated plush-lined laptop compartment and tablet pocket. 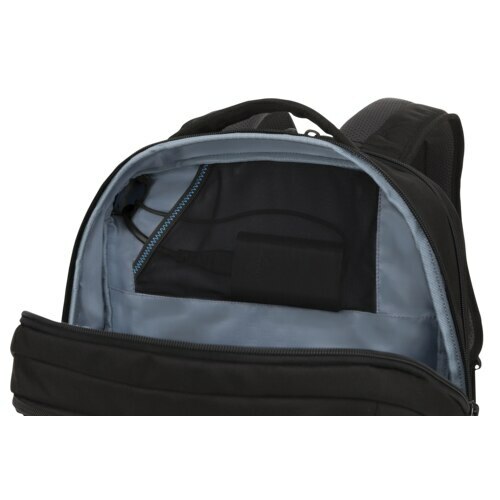 The briefcase is lightweight and comfortable to carry around with padded handles that allow you to grab and go. 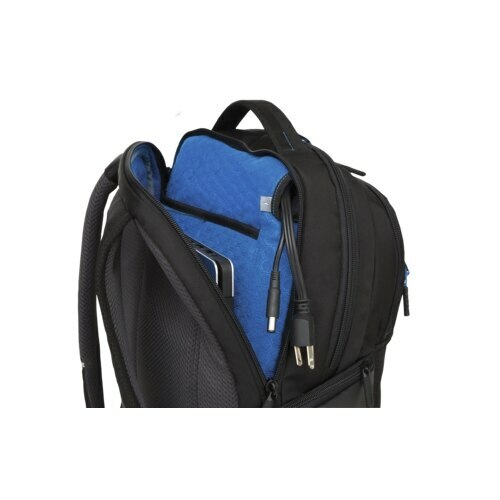 Or you can go hands-free by using the detachable, adjustable padded shoulder strap. 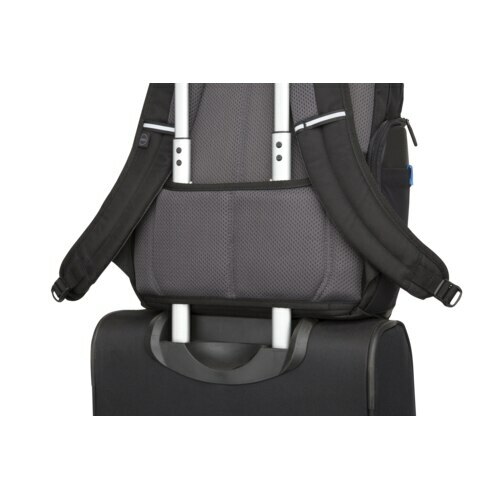 While travelling, you can easily slip your briefcase on to your rolling luggage using the trolley strap. 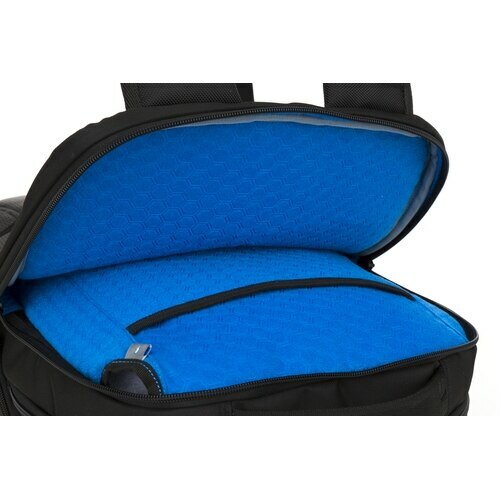 A deluxe organiser panel keeps all your everyday essentials within reach while easy-grip zip pulls provide quick access to whatever you need. 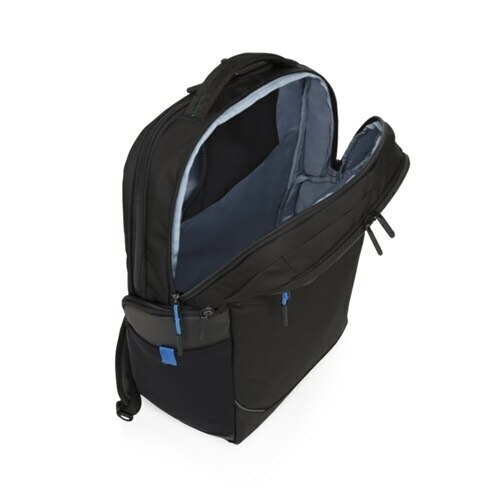 Enjoy abundant storage within the triple compartments to transport your office essentials. 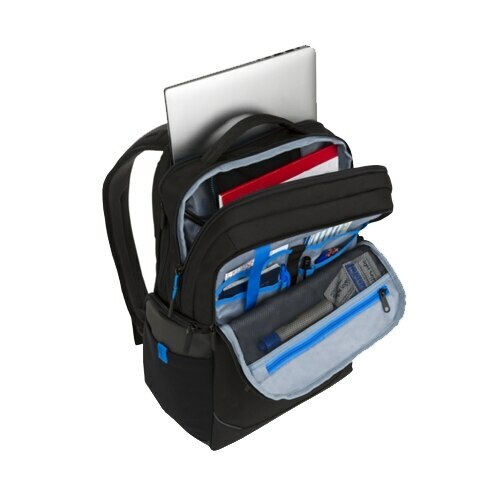 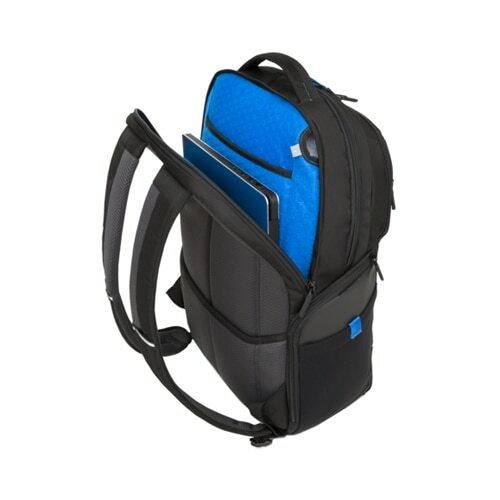 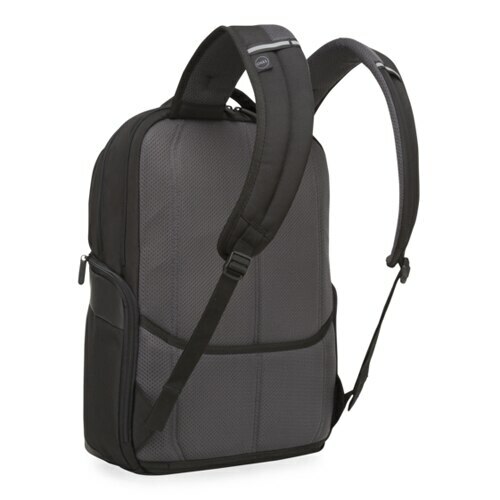 The Dell Professional Backpack 17 fits up to 17" Dell laptops for secure protection wherever your busy day takes you.